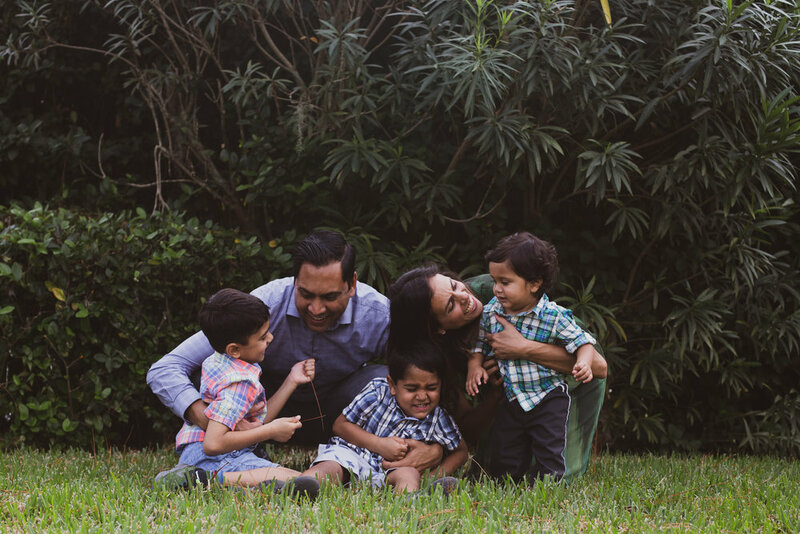 If you're looking for a family photographer in Tampa to capture those priceless moments with your loved ones, I'm here to help. 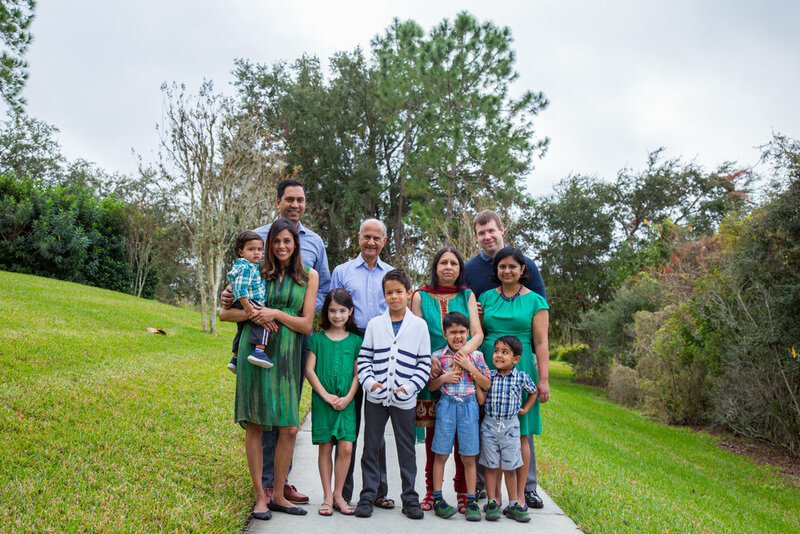 It is my goal for you and your family to feel comfortable during the photo shoot. I will do everything possible to ensure your family has a great time while capturing beautiful moments of fun, laughter, and love. Click here to contact me; I look forward to hearing from you!